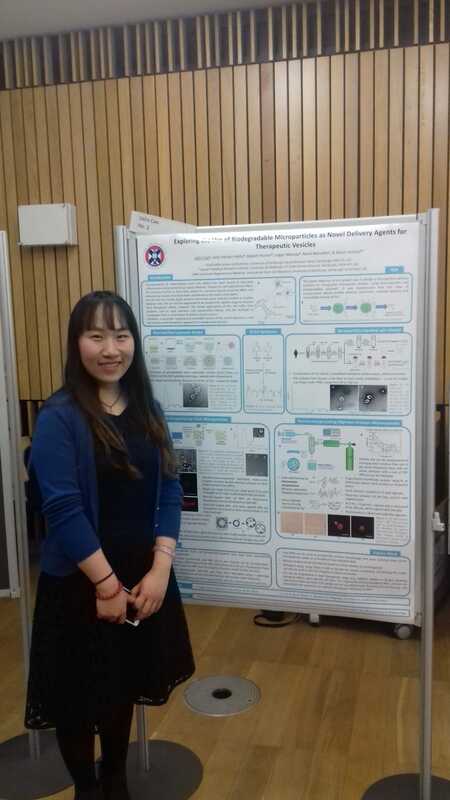 A great day for our poster presenters (Sally and Jialin) at the Edinburgh Imaging PhD Expo Event today. 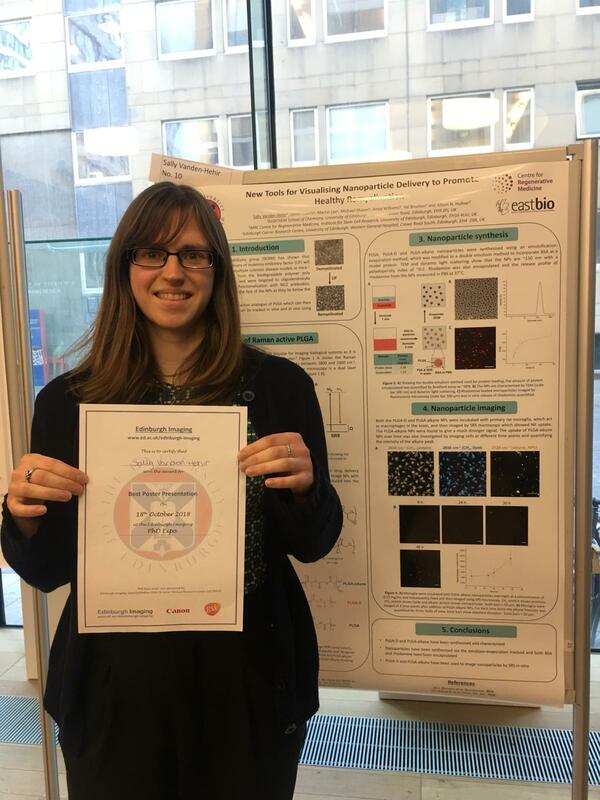 Sally won the poster prize and Jialin presented her first ever poster (on her MSc thesis work). Well done to both!